We are very proud to announce that we have been awarded the Skanska Road Sign Contract. Which means we will be supplying all of the traffic signs to Skanska for their contracts across the whole of the United Kingdom! 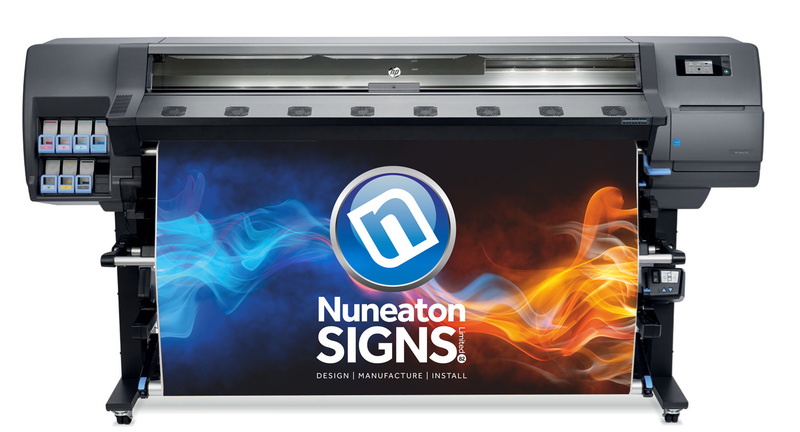 The Contract means a huge amount to us here at Nuneaton Signs. 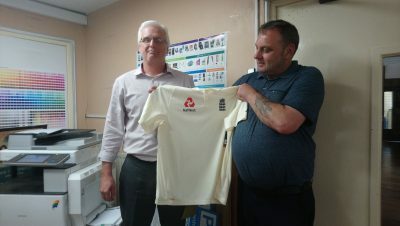 As it will create new opportunities within the business to provide meaningful employment for people with disabilities, along with additional apprenticeship places. We will also be able to offer further work experience placements to special schools, whose students require specialist alternative provisions. Following an in-depth tender process, where Skanska analysed every part of our business, including a thorough site visit, we received the amazing news from Angie Prior (Skanska Category Manager) at the end of last week. 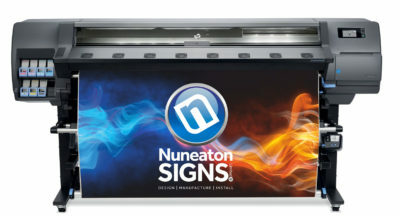 All of us at Nuneaton Signs are elated to be extending our trusted working relationship with Skanska.